PPC advertising is also known as Pay Per Click Advertising. It means you pay for each click on your ads. Hence, the name Pay Per Click. PPC Advertising Ads on Google can be on the Search Network, plus other Google websites. So, when people search for terms that are relevant to your keywords on the search engine your ads will be displayed. Moreover, your PPC Ads can be on the Display Network. And Google will increase your reach by displaying your ads to relevant customers as they browse websites, videos and applications on the internet. Our PPC Advertising rates are very competitive. We can customise it for you to meet your advertising goals. However, let us know if you want a bigger package! For more information about PPC Advertising, visit our pay per click page. With our unique methodology, we will ensure that your ppc advertising campaign has a better quality score. And as a result appears on the top page of Google. 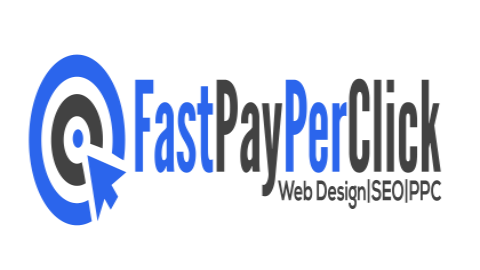 In addition, Fast Pay Per Click will send you a monthly review performance and agree plans. These are either monthly, bi-monthly or weekly depending on clients’ needs. No Lengthy Contracts! Hence, you can cancel at any time. Firstly, send us your Google AdWords Account number ( 10 digits) which is at the top right of your AdWords account. Secondly, accept our invitation to access your account. (We will send you the request to Access your account). Please use like for like comparisons when comparing our quotations with other PPC Advertising Companies. We are very competitive and you cannot get this price elsewhere. There are no hidden charges or fees. So, what you see is what you get!